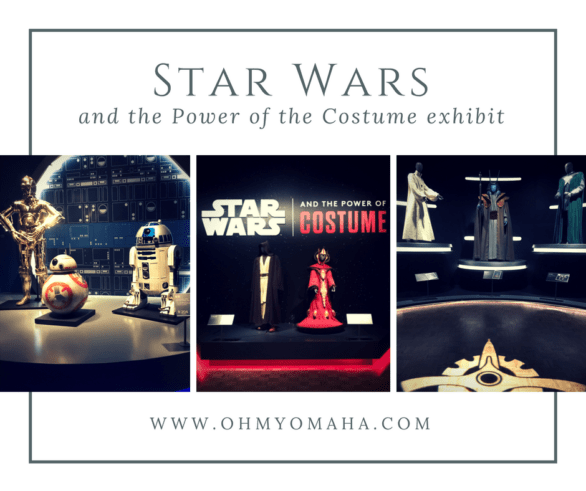 One of the most anticipated touring exhibits around is “Star Wars™ and the Power of Costume.” At least, I’ve been excited about it ever since I first heard about the tour launch in the U.S. a few years ago. 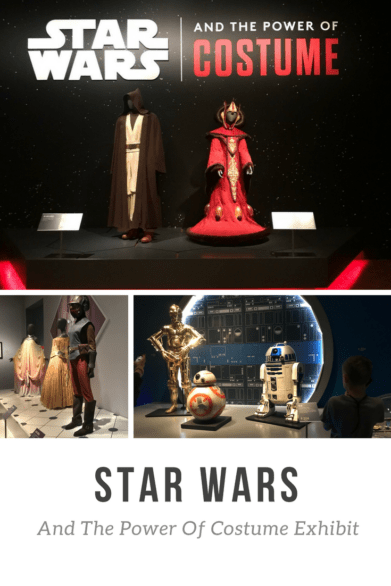 This exhibit allows you an up-close look at “Star Wars” costumes, and explains the creative process of designing them and building character development through them. I visited the tour at its stop at Detroit Institute of Arts. We were in Detroit as part of our Great Michigan Road Trip, and I brought my kids along to see the exhibit. If you want to see it while it’s still at DIA, you have until Sept. 30, 2018. I checked the exhibit’s touring itinerary and this may be the final stop of the tour. 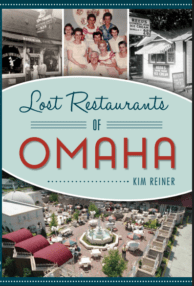 Disclosure: I received complimentary admission in order to write this review. This is strictly about the costumes and the thought that went in to designing them. You’ll see costumes from the movies, with informational signage explaining the concept behind the pieces. The first seven films are all represented, and all the iconic characters’ costumes are on display. 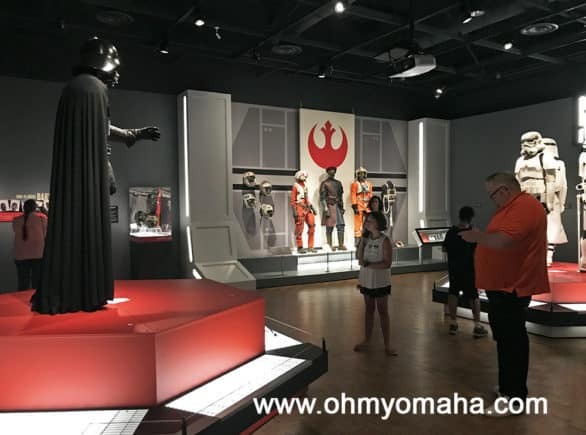 The Darth Vader costume on display at “Star Wars™ and the Power of Costume,” an traveling exhibit that’s at Detroit Institute of Arts until Sept. 30, 2018. There are more than 60 character costumes, including Luke Skywalker, C-3PO, R2-D2, Princess Leia and Yoda. 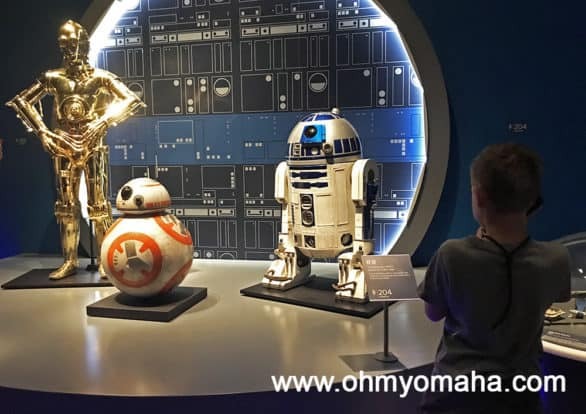 Some of the more striking displays, for me at least, were the collection of Queen Amidala gowns, the droids, and the final room with Darth Vader waiting for us. 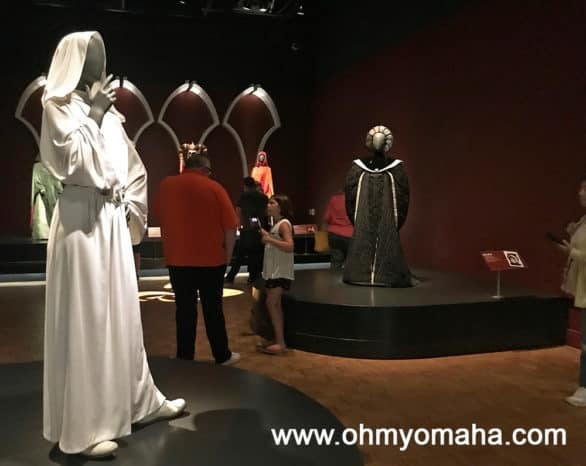 It’s an engrossing exhibit, and I enjoyed reading the story behind the costumes. Some of the inspiration for costumes was obvious, and others I would not have guessed. 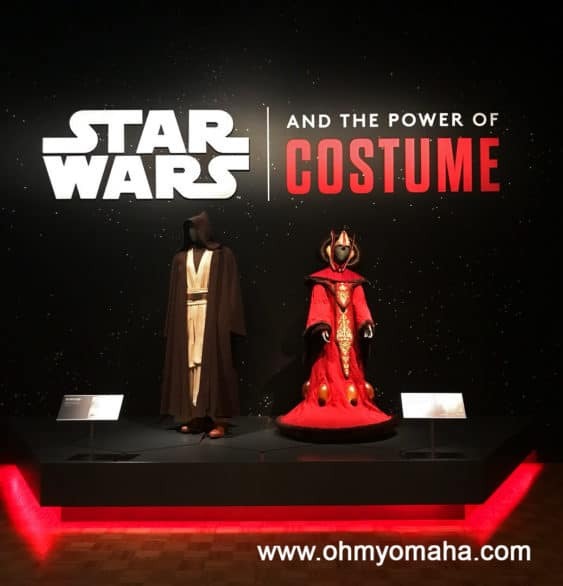 “Star Wars™ and the Power of Costume” is at Detroit Institute of Arts through Sept. 30, 2018. Your admission tickets includes an audio tour, an adult version and a youth version. If you ask me, try the youth version. My kids’ ages are 6 and 8 to give you an idea of how young kids can be and still enjoy the exhibit. It helps that they are big “Star Wars” fans, too. If your child is not into “Star Wars” this isn’t going to be as appealing to them. That’s not to say they won’t appreciate the artistic nature of the costumes. Where: Detroit Institute of Arts, 5200 Woodward Ave., Detroit, Mich.
Tickets: Tickets are $7 for children (ages 6-17) and $19-$24 for adults, and are available for online purchase here. 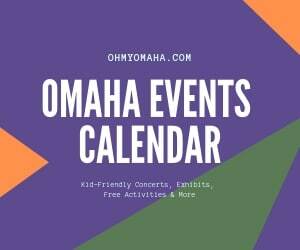 Children ages 5 and younger are FREE. At the Detroit Institute of Arts, your ticket is timed, as well. There is a warning on the DIA website that time slots tend to sell out, so it’s recommended that you purchase your tickets in advance of your visit. Your ticket to the exhibit admits you into the rest of the Detroit Institute of Arts. 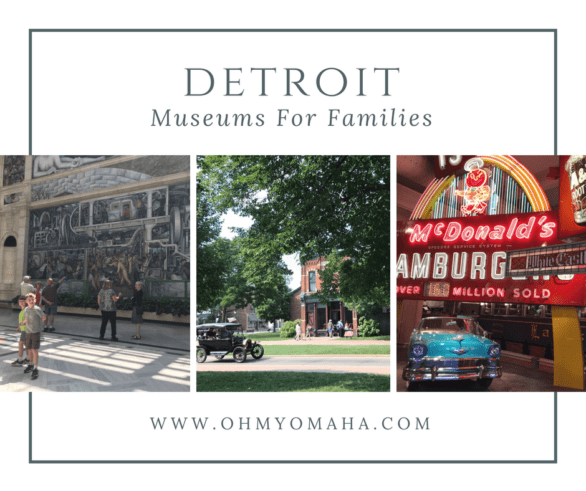 If you’re headed to Detroit, and museums are your jam, check out this post about family-friendly Detroit museums. My family had a few favorites, and DIA was definitely on the list. For more ideas, read My Detroit Bucket List. This was the final stop of an epic Michigan road trip, so check back for that post soon!